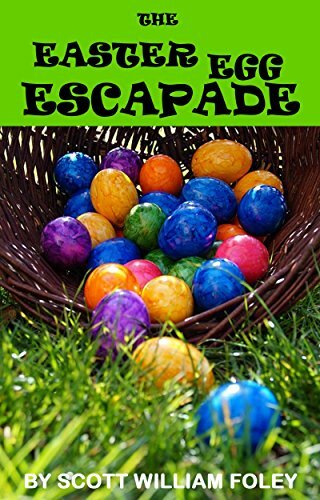 This is an Easter egg hunt unlike any other thanks to the grown man running from child to child, stealing their eggs. Rest easy, he has a valid reason for doing so. The only question is whether or not the parents at the event will let him live long enough to explain!